Rhymes was written by Peter F. Neumeyer. 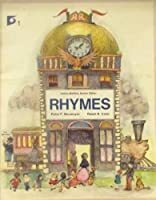 Rhymes was published by Houghton Mifflin Company. 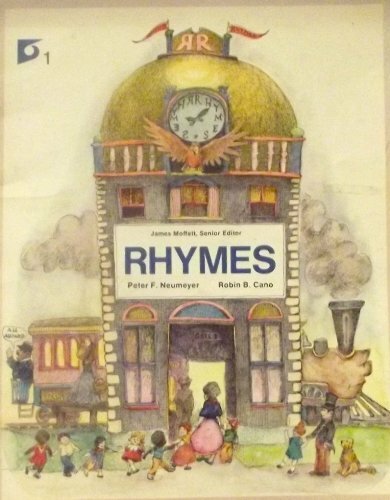 Subjects of Rhymes include Nonsense verses, and Nursery rhymes.